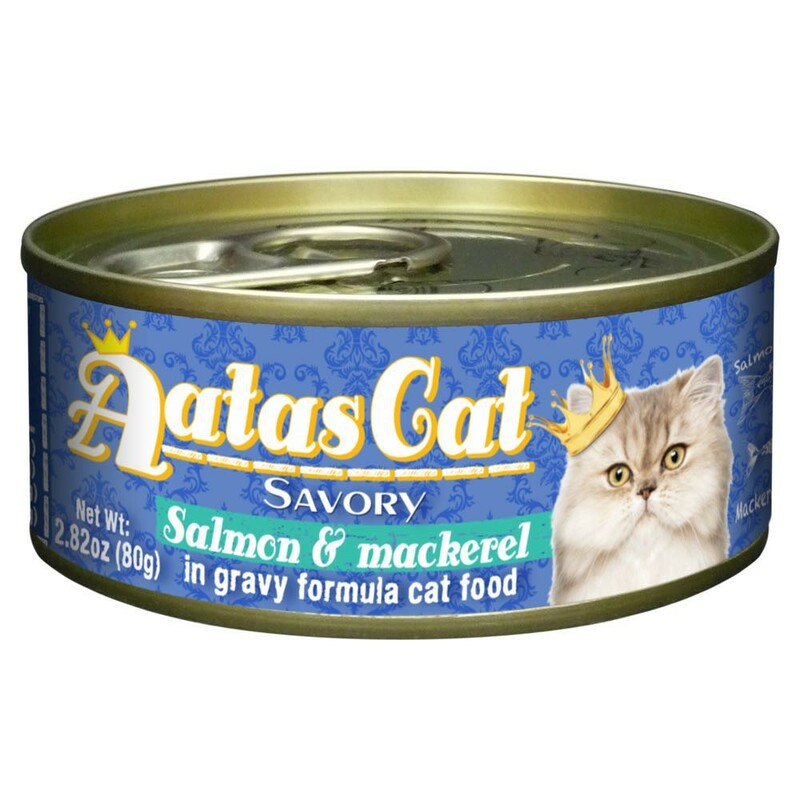 Indoor Health is a well-rounded solution-focused diet of meats grains and fruits for cats that live indoors. These cats tend to gain weight (lifestyle is more sedentary) experience dry skin (from continued exposure to indoor air and heat) and have increased hairballs (from constant grooming and hair loss from dry skin). All of these issues seem worse to their respective owners who interact much more with their indoor cat including a close watch of litterbox use or more lap time. 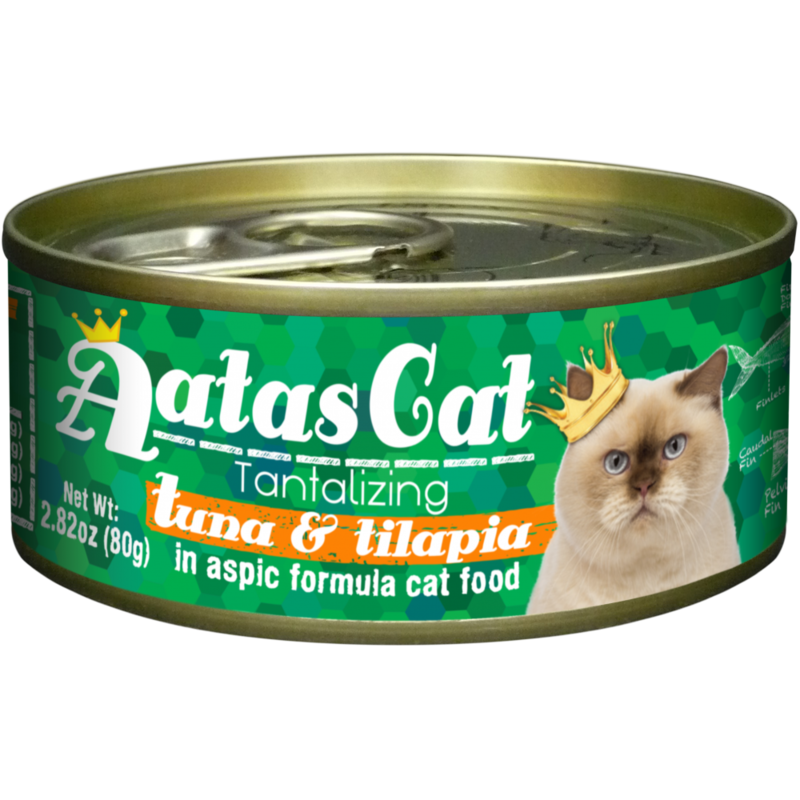 With this in mind we have focused on lifestyle specific nutrition for healthy and happy indoor cats and their owners. Weight Management- Created with special ingredients like L-Carnitine to support a less active indoor lifestyle. 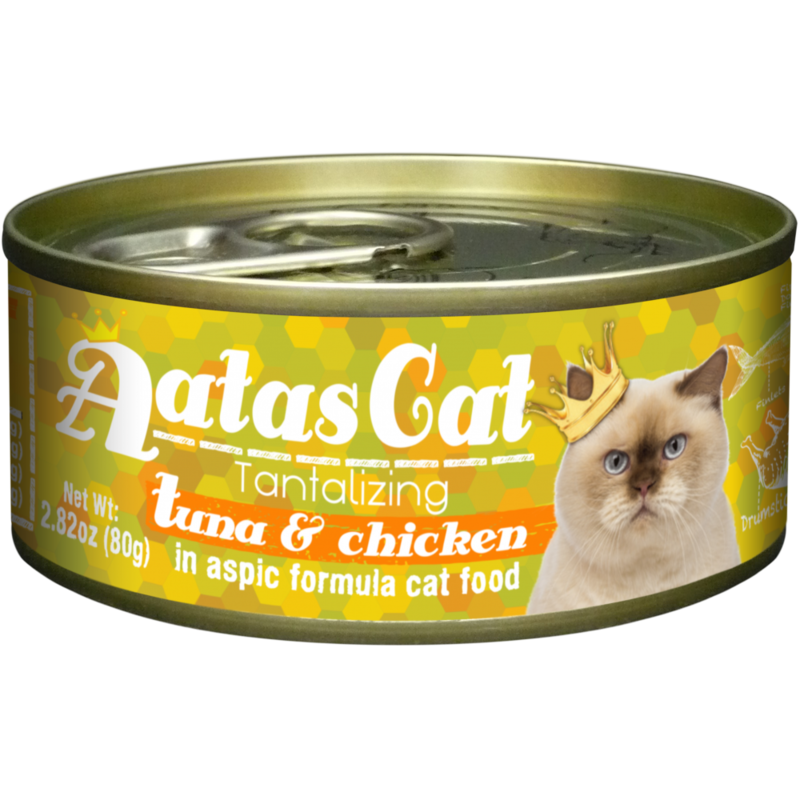 Naturally Great Taste Guaranteed- With quality protein and no artificial flavors we guarantee your cat will love the taste. 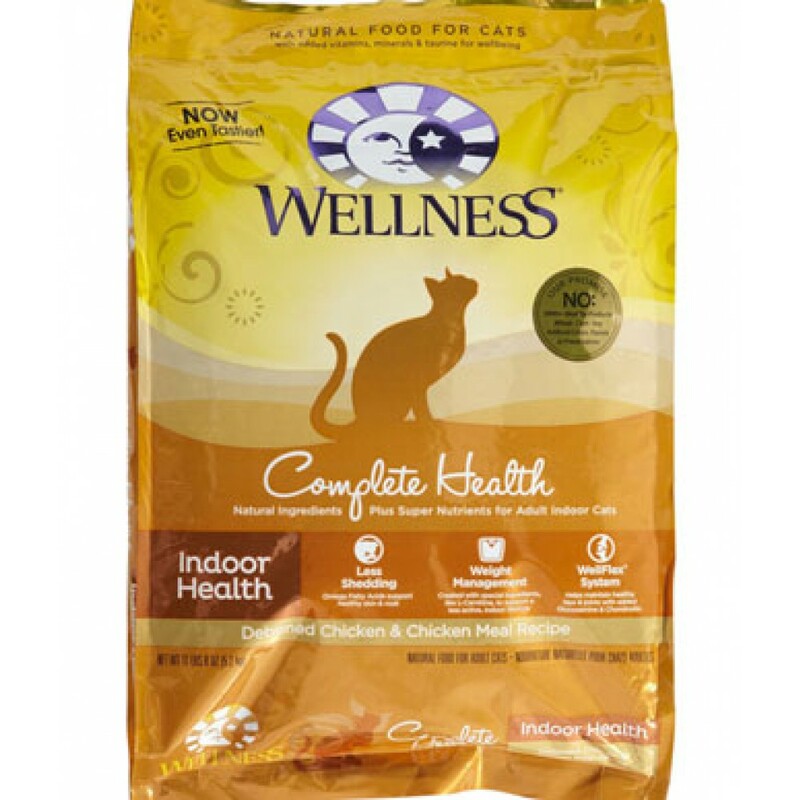 Indoor Health Support- With specific amounts of nutrients for cats that lounge more groom often and live indoors.